CommonBond offers a wider variety of loans including your typical variable and fixed rates, but also offers a new type of loan known as a hybrid which is a mix between the two. CommonBond’s goal was to make it as easy as possible for the end consumer to apply for a loan. This means that you will not be shocked with random fees or prepayment penalties. CommonBond has put in place protections in which the borrower is allowed to temporarily postpone their loan payments due to job loss or other financial difficulties. CommonBond is one of the most high-tech lenders you will run into in the 21st century. They take a different approach to pulling in data on their users. They have 4 steps in their approval process, that’s it! Simply tell them a little bit about yourself, obtain a rate from the lender, upload the desired documents requested by said lender and finally enjoy the savings. 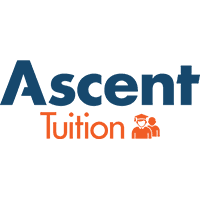 Refinancing your student loans cannot get much easier than that. CommonBond is one of the emerging powerhouses in the student loan industry. CommonBond offers an assortment of student loan refinancing options including the ever popular ‘Hybrid’ loan. Unlike the traditional Fixed and Variable options, the hybrid loan allows users to pay off their student loans in a shorter amount of time, typically in 5 years or less. Among these unique term options, CommonBond also offers member protections which include things such as losing a job. Not only will they pause your payments for you, but they will assist in helping you look for a new job. With these type of protections, you can see why CommonBond may be the lender to help your succeed. 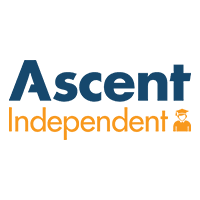 CommonBond has an award-winning customer support team who is there to help you every step of the way as you head towards paying off your student loans. 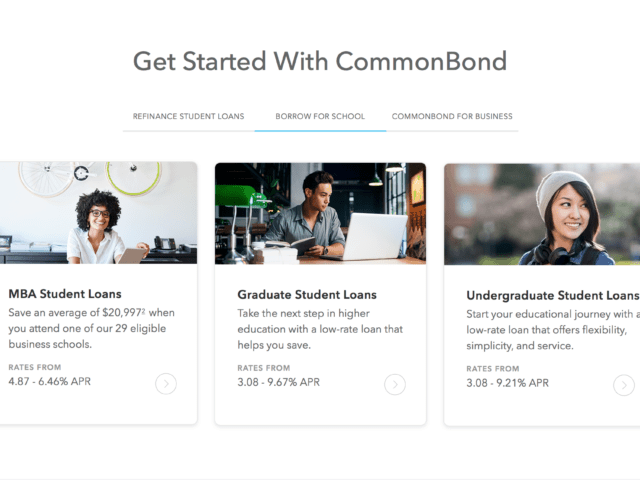 With great payoff features such as auto-pay, co-signer monitoring, payment adjustments, and much more, CommonBond offers some of the leading technology for allowing your to be successful in paying off your student loans. 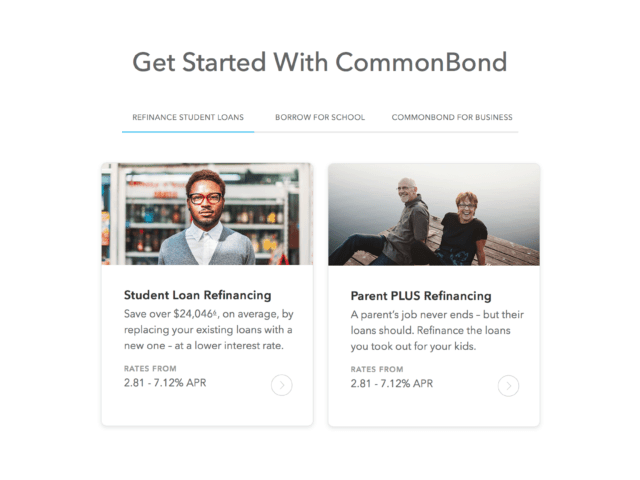 If you are looking to refinance your student loans, you may want to give CommonBond a shot!